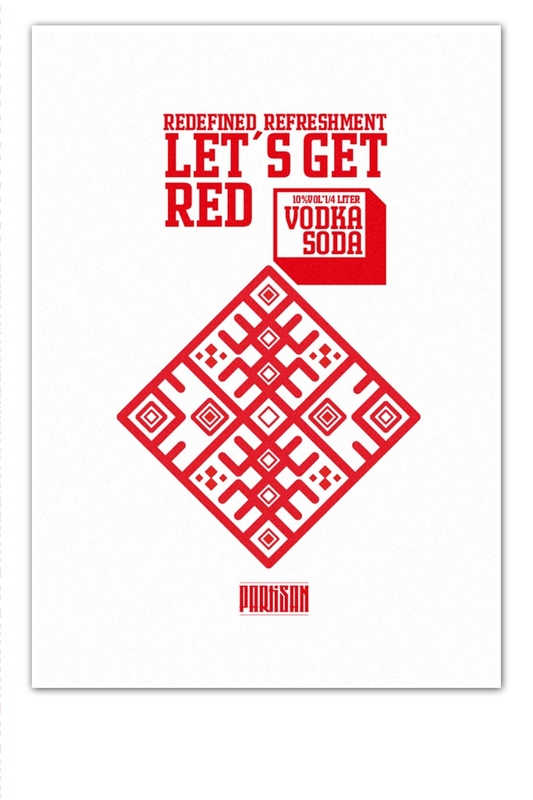 For PARTISAN’s Vodka Soda we worked out a set of reduced graphical elements based on textile patterns originated in Belarus. 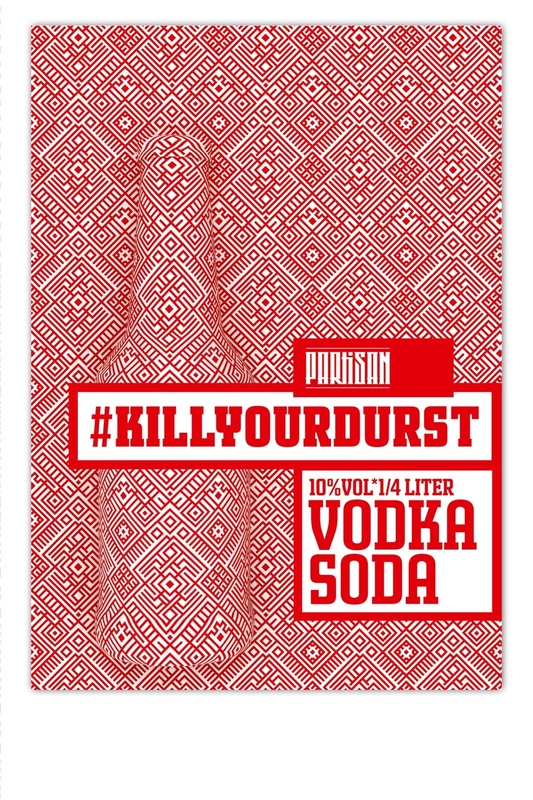 Different patterns appear on posters same as on the label for this sparkling table water with a little booze. 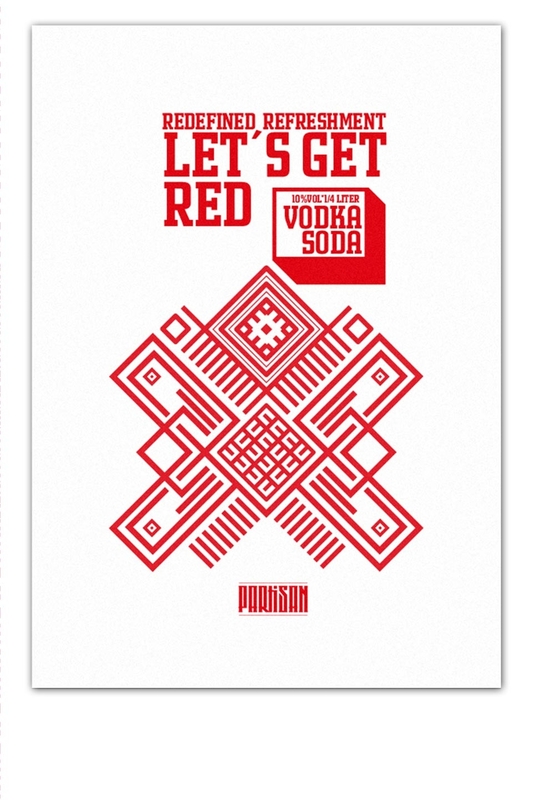 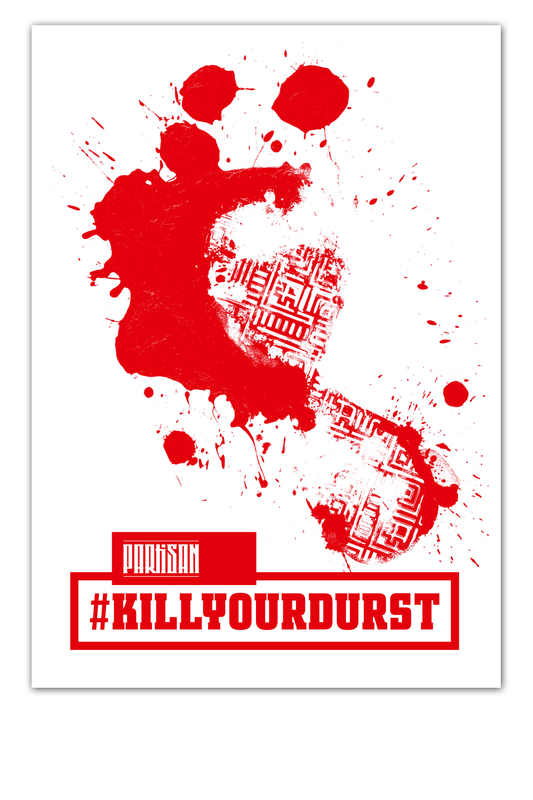 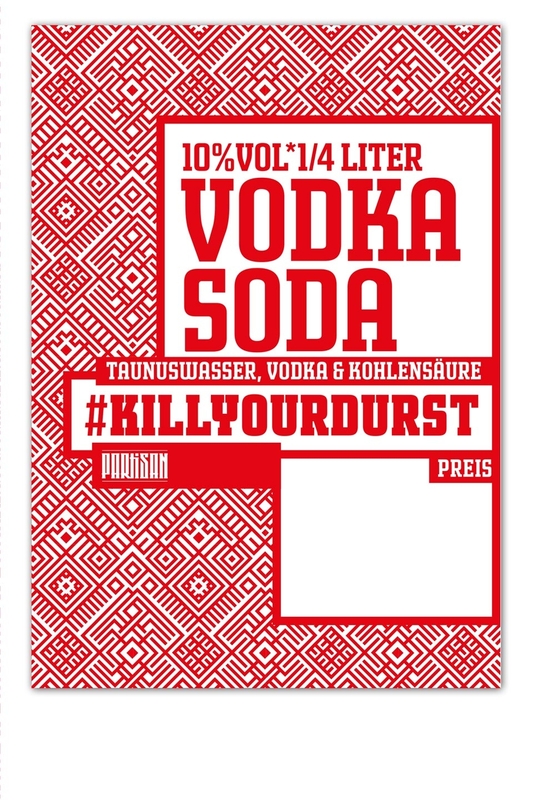 The shown typography is based on the brand type from Partisan Vodka to keep an coherent visual approach within there product line.